Twitter, Facebook and Google had a hard time providing evidence of “Russian meddling” on social media, transcripts from the US Senate show. 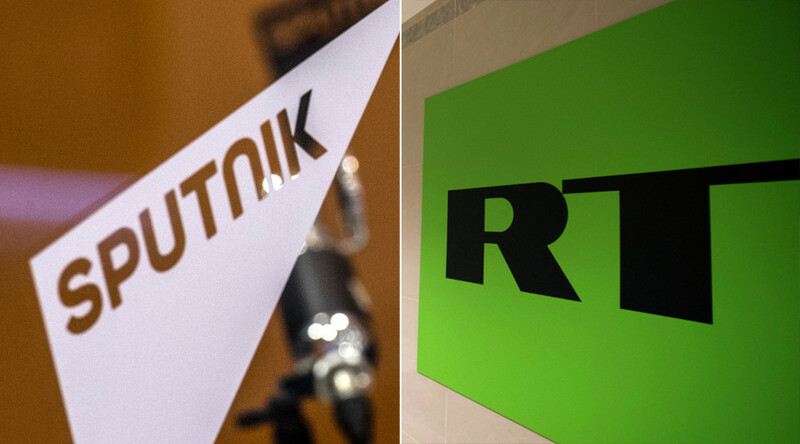 However, they did shockingly reveal that RT America had purchased ads aimed at Americans. 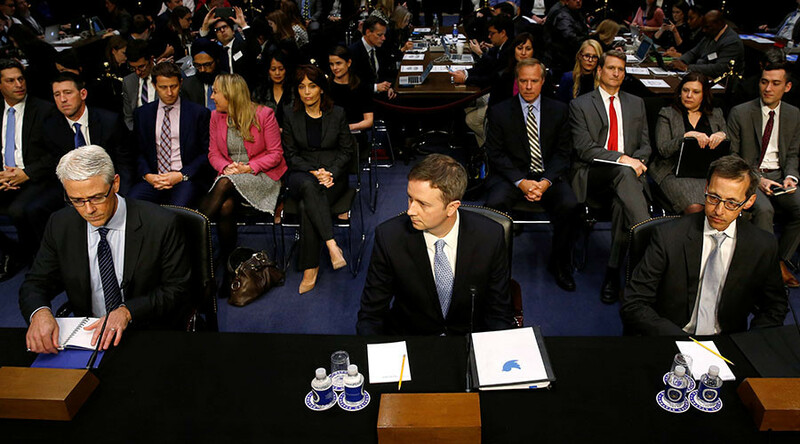 On Friday, the US Senate Intelligence Committee released answers provided by Twitter, Facebook and Google in response to questions concerning Russia’s alleged meddlesome use of social media in the devious pursuit of uprooting American democracy. 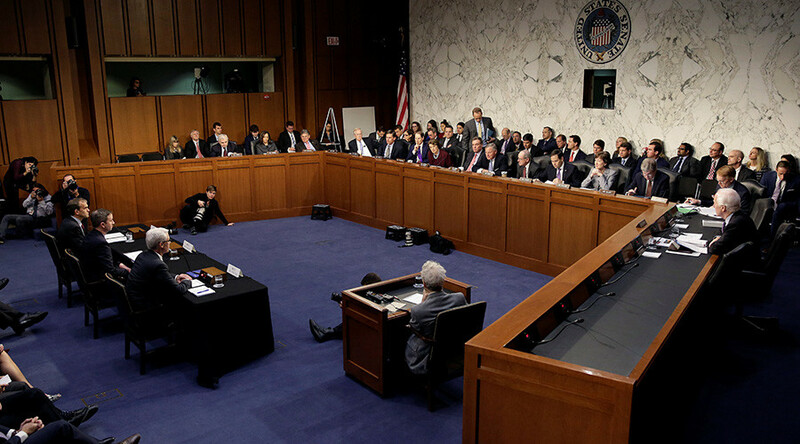 The Senate’s questions included breathless demands that the tech giants explain why Edward Snowden and Julian Assange are “allowed” to use their services, as well as more mundane requests, such as asking Google if it can confirm crackpot rumors spread by Ukrainian President Petro Poroshenko. 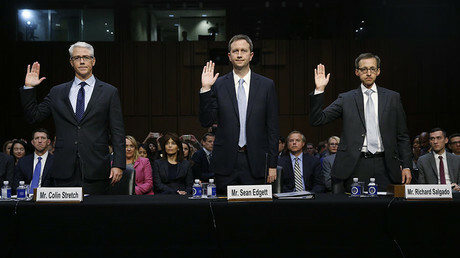 However, it turns out the questions were considerably more sensational and accusatory than the tech giants’ responses, which in some cases even raised doubts about the narratives being promoted by the US government and media outlets. Twitter very delicately informed Cotton that “we do not bar controversial figures from our platform or prohibit accounts from posting controversial content … So long as those accounts remain in compliance with our policies, we do not take action against their Tweets or suspend them from the platform.” Undeterred, Cotton asked these same questions to Facebook – and received very similar answers. 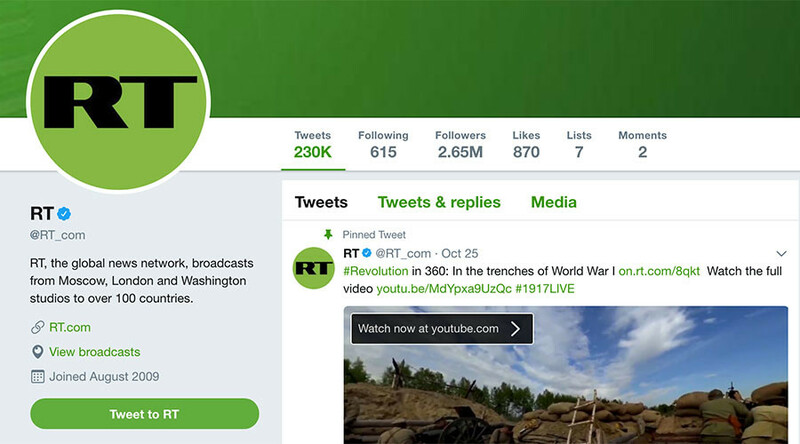 Twitter also revealed that it had identified nine accounts as being “potentially linked to Russia that promoted election-related, English-language content.” Of these nine nefarious accounts “potentially linked” to Russia, “the most significant use of advertising was by @RT_com and @RT_America. Those two accounts collectively ran 44 different ad campaigns, accounting for nearly all of the relevant advertising we reviewed,” according to Twitter. 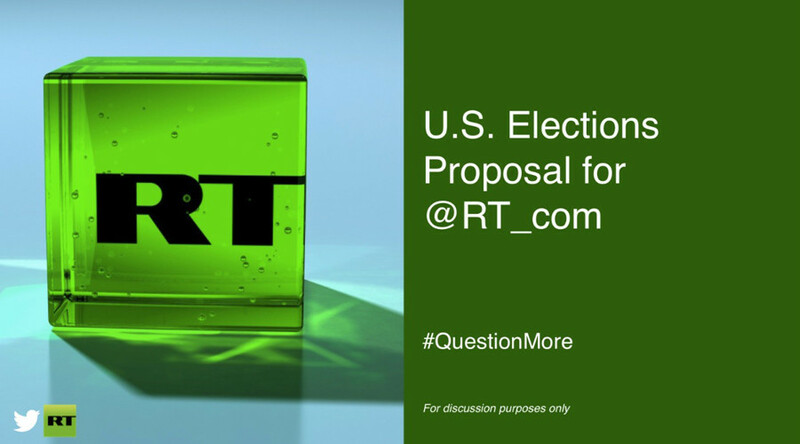 Once again, Twitter forgot to mention that it pitched a proposal for RT to spend huge sums on advertising for the US presidential election – an offer which RT declined. However, there is little doubt that before RT was banned from buying Twitter ads, RT America “targeted” Americans. 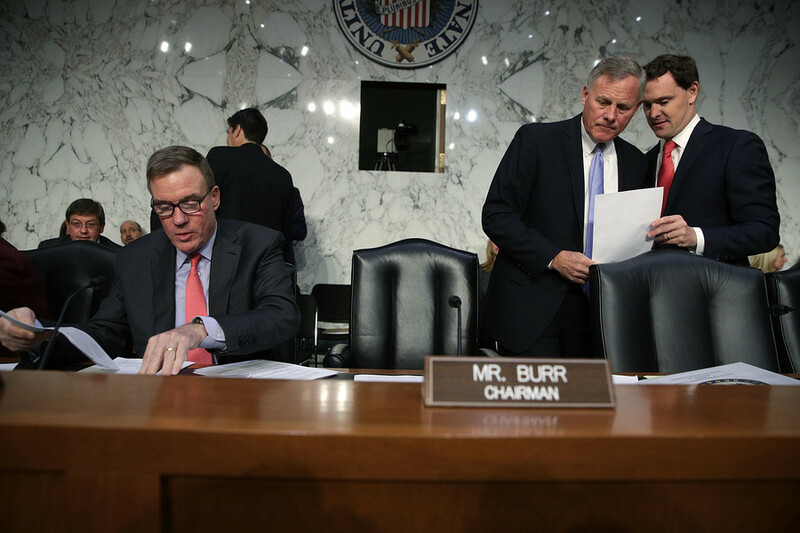 Senator Mark Warner of Virginia asked Facebook if it could confirm that it was “alerted” by Ukrainian activists and politicians about Russian trolls peddling disinformation on its platform. Unfortunately, Facebook’s response rained on Warner’s anti-Russia parade. The social media giant explained that most of the “disinformation” reported by Ukrainians was nothing more than Russians calling Ukrainians “khokhol” (a common derogatory term). Facebook also said it received reports of Ukrainians calling Russians “moskal” (another mundane ethnic slur). 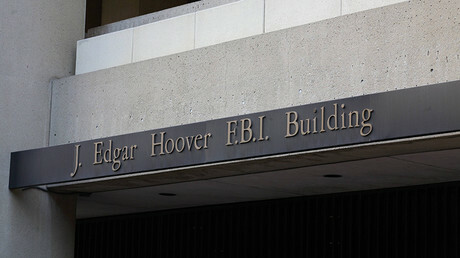 In some cases, the slurs were deemed hate speech and removed, in accordance with the site’s Community Standards. Facebook was apparently unable to recall any other “Russian misinformation” reported by Ukrainian authorities. The company cited, as one example, that the alleged malware at issue was never distributed through Google’s Play Store. Senator Kamala Harris was interested to learn about the types of targeting criteria – “such as demographic, behavioral, lookalike, or email matching” – allegedly used by Russia for its “information operations.” Again, Google’s response did not exactly launch a thousand ships. Editor’s note: A subheading has been changed to more accurately reflect Tom Cotton’s question for Twitter.